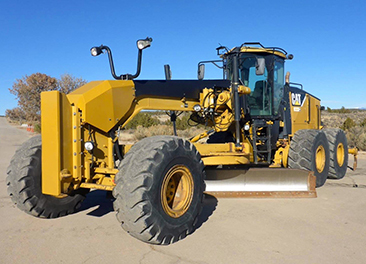 No matter the size of the job or the machine you need, you can trust IronPlanet's listings to find the machinery you need. 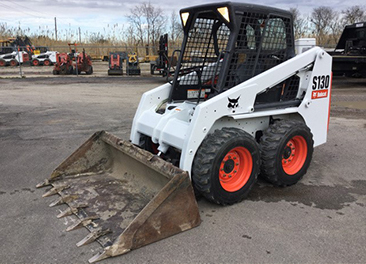 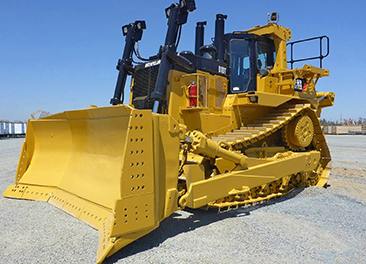 You can buy and sell new and used construction equipment from all of the top manufacturers, with many items featuring our IronClad Assurance for added confidence. 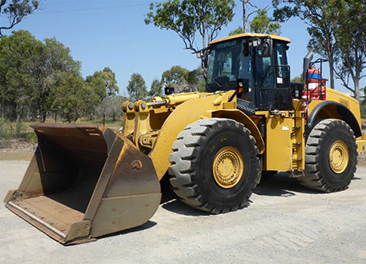 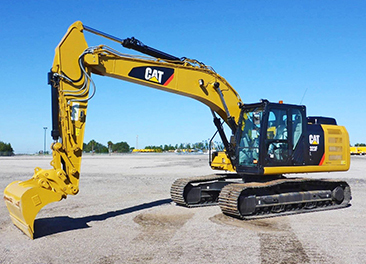 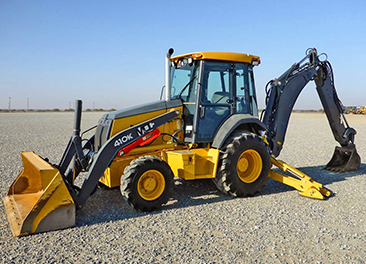 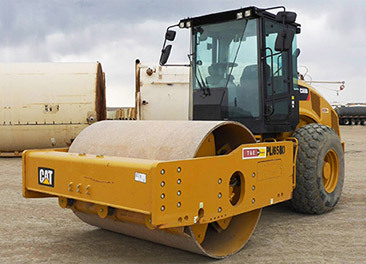 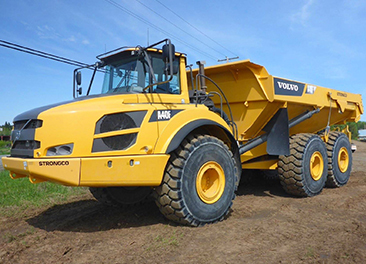 Browse our global inventory of Construction Equipment or find construction items close to you.